QL ATC CNC Router series,i.e., are at the service if High-end customers with high demand in automation,for its application suitable to 24hrs,/day mass production .all the configurations are in high -end configuration for best performance and best quality and efficiency. 1.heavy-duty thick -walled square tube lathe in good rigidity,is capable of large workload ,maintaining solid shape and non-deformed . 2.High -end CNC control system from Taiwan,achieves automated intelligent control on functions,such as work area protection ,processing cross-border protection auto working speed.off-line operation of multiple levels of 3d processing is capable. 3.Advanced documents pre-processing functions ensures speed and accuracy of operation. 4.Control pannel of 7'Led,multi-partition keyboard provide convenience and independence for user. 5.Automatic tool changer saves time for manual tool changing to improve efficiency. 6.Servo system from Japan is the core of drive system,with a large torque and complete security system. 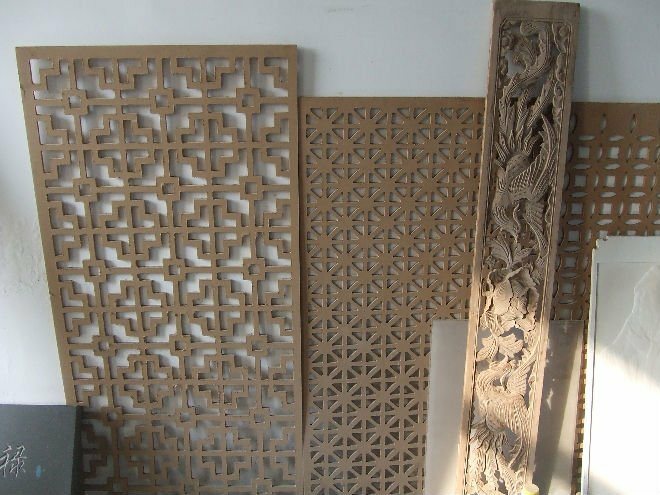 Wood products processing : sewing machine table ,electrical counter table,sports equipment. 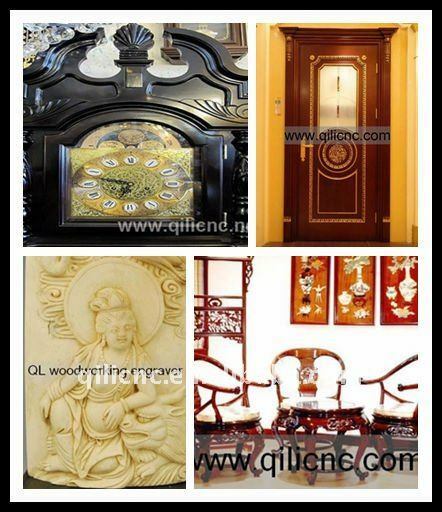 Furniture decoration industry: al large area flat plate engraving ,wood ,panel furniture carving ,wood cabinet doors carving. 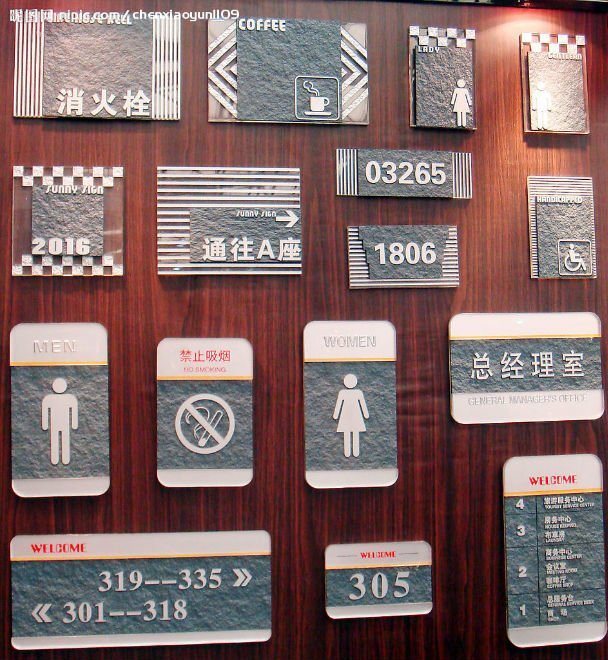 Musical instrument industry: instrument three-dimensional surface engraving ,shape cutting .